After two very long days of driving (what, oh what would we do without podcasts?) we made it to Whitehorse. We set ourselves up at Robert Service campground and, liberated from the car, got on our bikes and headed over to the Fireweed Community Market. 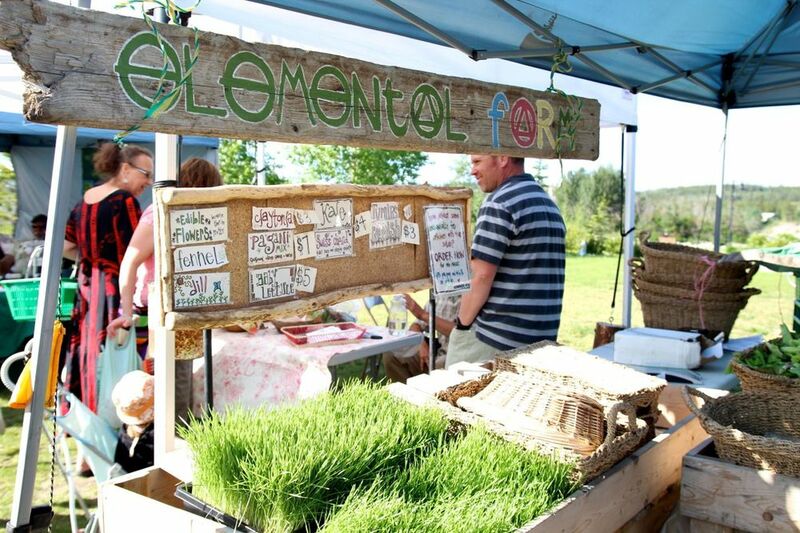 The market is only a few years old, but it’s an incredibly popular event, both for food and socializing. The very first stand we walked up to was Aurora Mountain Farm, and it was stocked full of foods we’d never seen before. Fireweed jelly was the first we inquired about; fireweeds are the tall, wild plants with purple flowers we’d seen everywhere on our drive to Whitehorse. They shoot up thickly in areas where there have been forest fires, adding colour to otherwise barren landscapes. To make fireweed syrup, the petals are boiled in water, and sugar is added for syrup (sugar + pectin to make jelly). We bought the jelly, ate most of it with cream cheese, and added the last few teaspoons to some beet greens we braised one night. 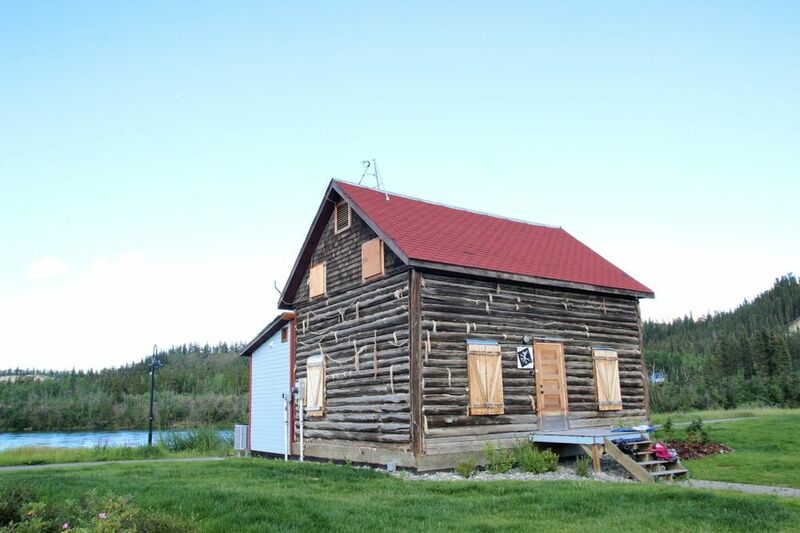 Aurora Mountain Farm also sold yaro jelly and dandelion jelly, made with locally-foraged plants. The market had produce, baked goods, flowers, a fish stand, a cheesemaker, craftspeople, and perhaps the most charming of all – a group of little girls selling icy fruit. How many pink-clad girls does it take to push frozen strawberries through a grinder? Four, apparently. And how does it taste? Extraordinary. Like summer. 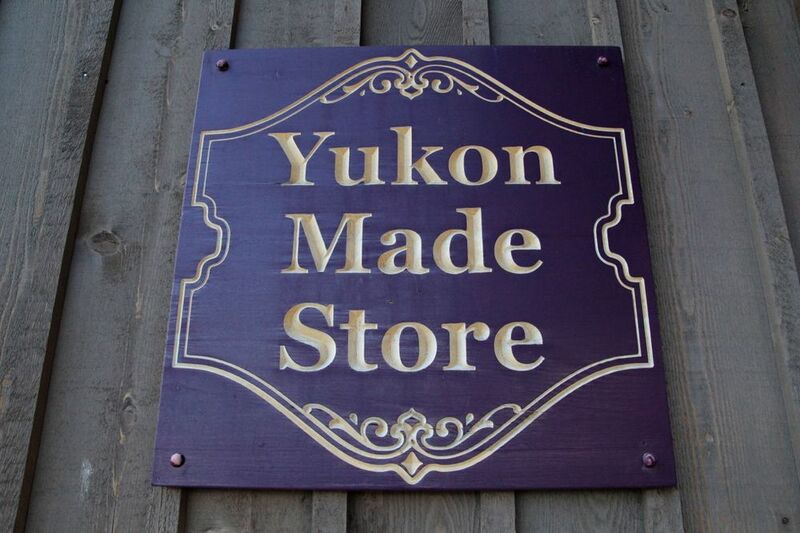 We bought chicken curry from a man selling Caribbean food, and browsed the Yukon Made Store nearby, full of locally-made products and books from the area.